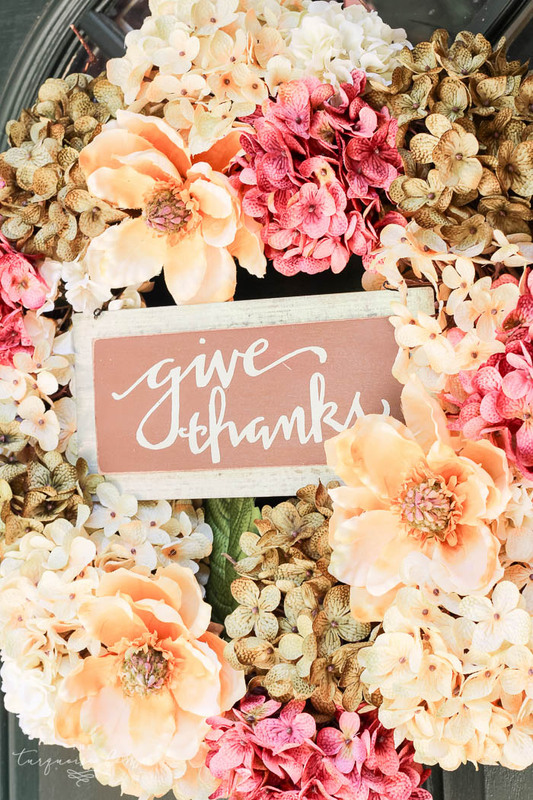 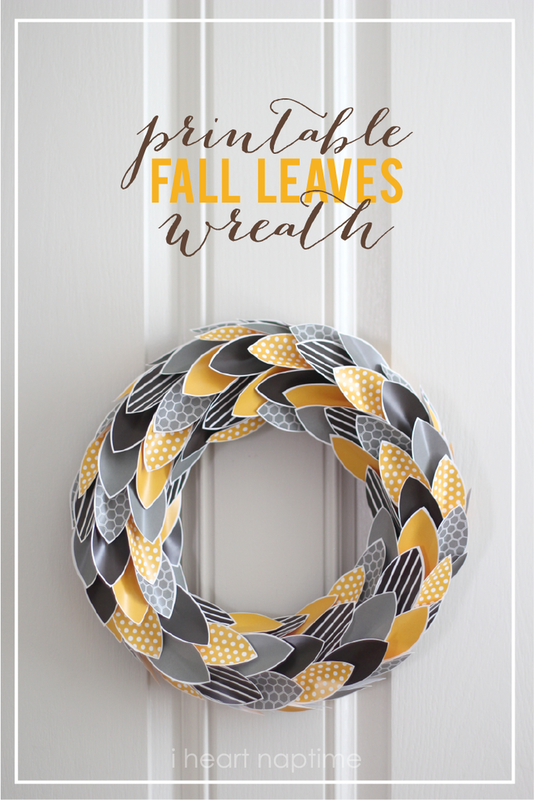 I’ve still got my spring wreath on my front door, so I thought I’d do a search to find some great fall wreath ideas, and now I’m sharing with you! 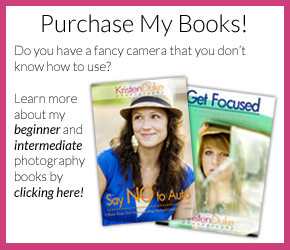 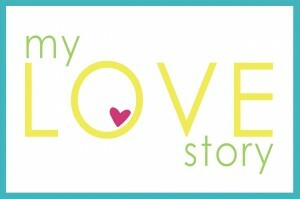 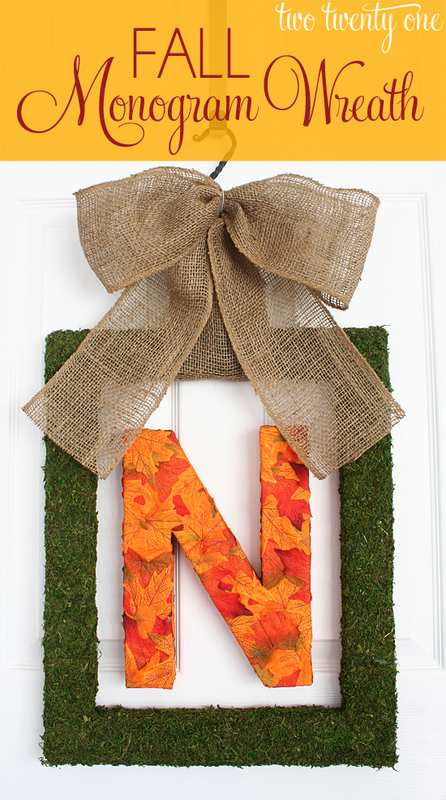 Fall is in the air…and I’m so excited! 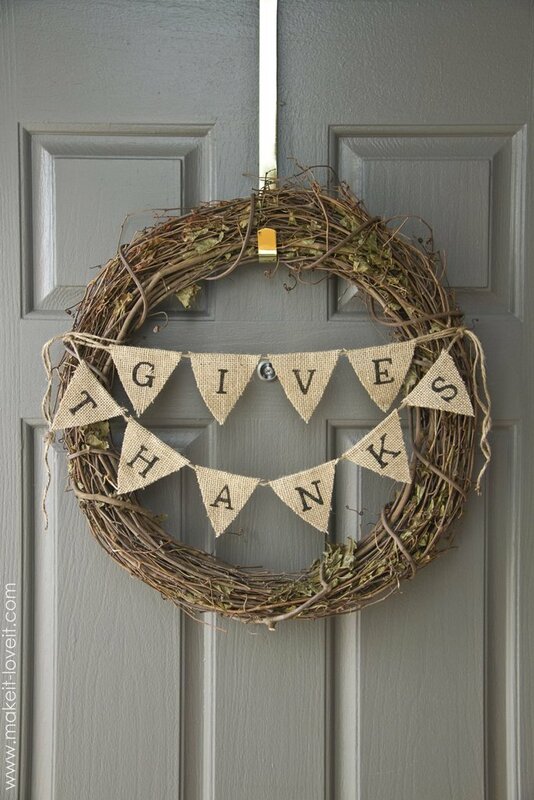 This morning was 50 degrees in Texas, which felt AMAZING! 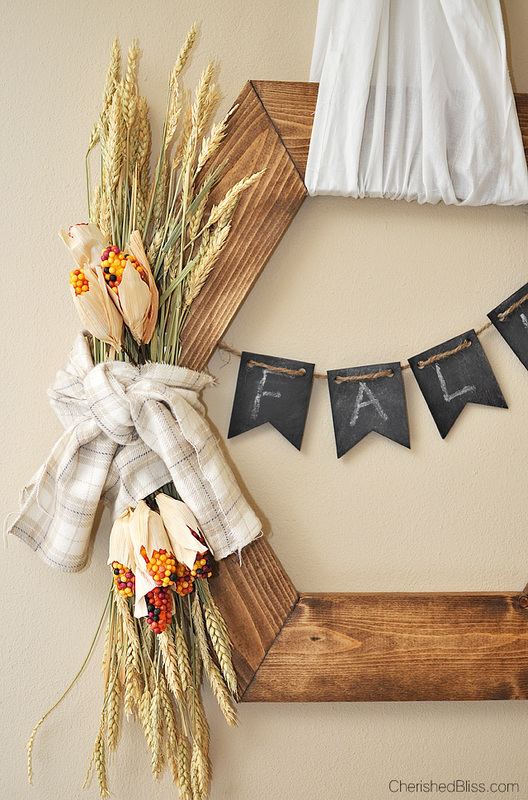 It won’t last, we are often sweating in our Halloween costumes, but we can always HOPE! 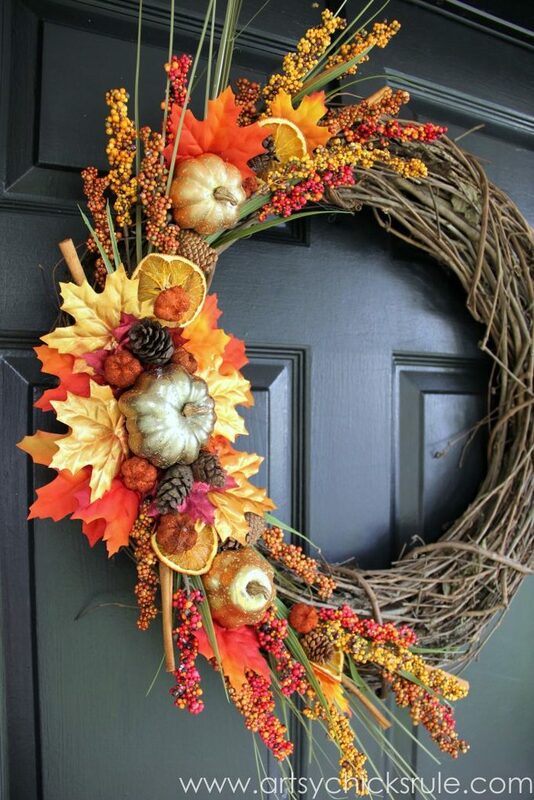 I love fall colors, and even though we don’t get the greatest fall foliage in Texas, I love the orange and yellow in fall decor. 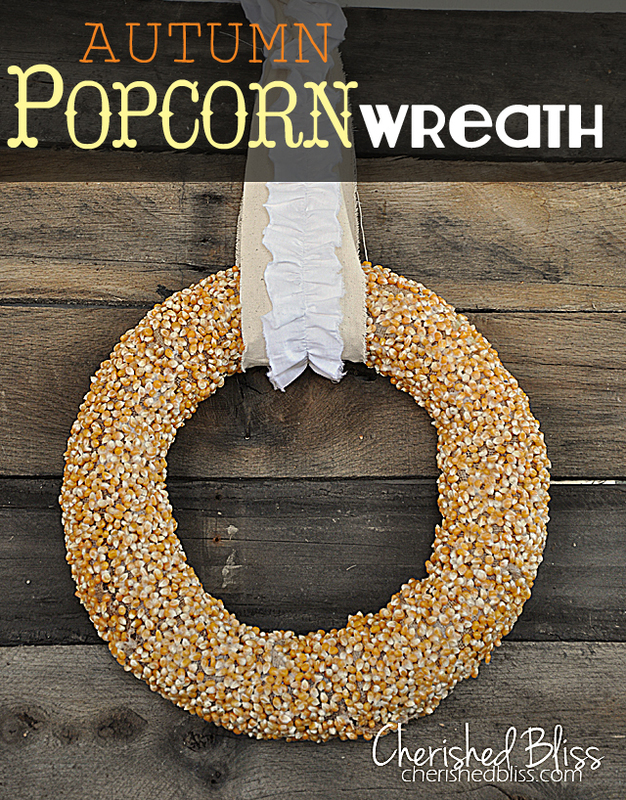 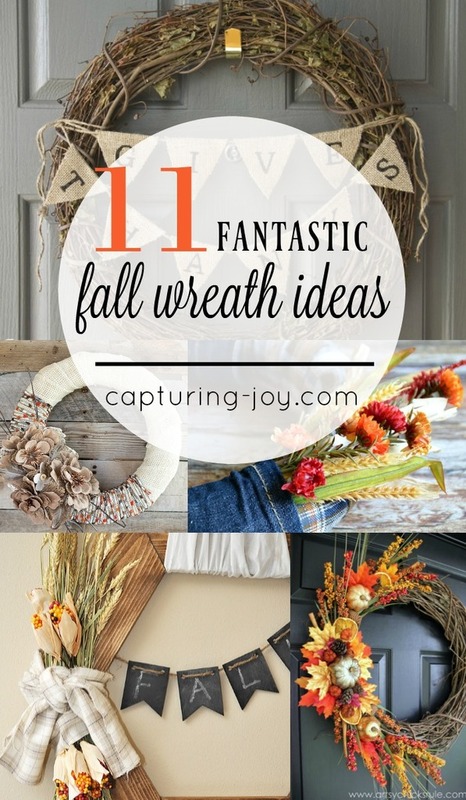 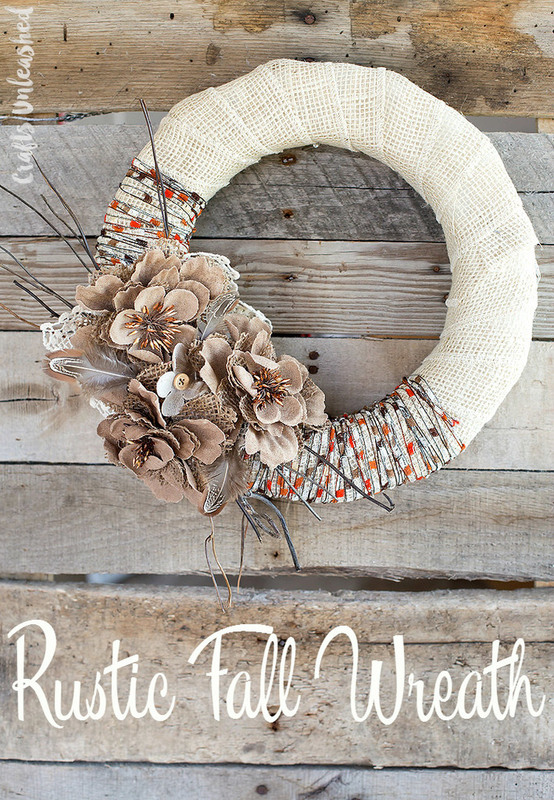 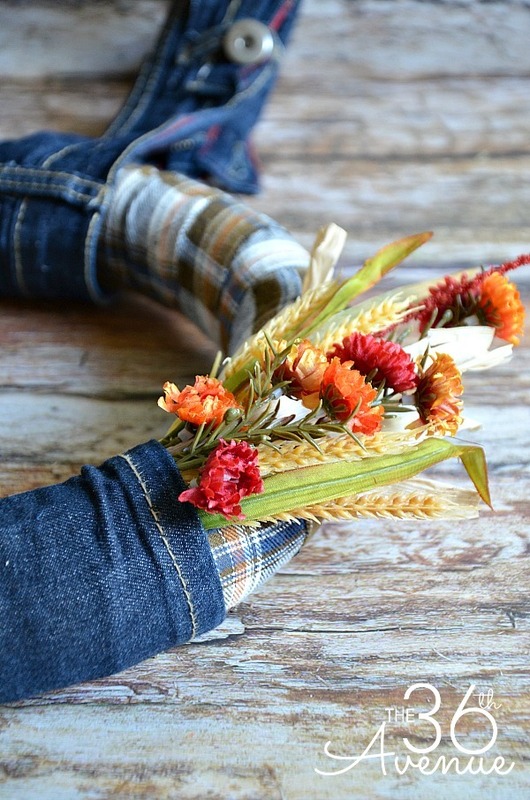 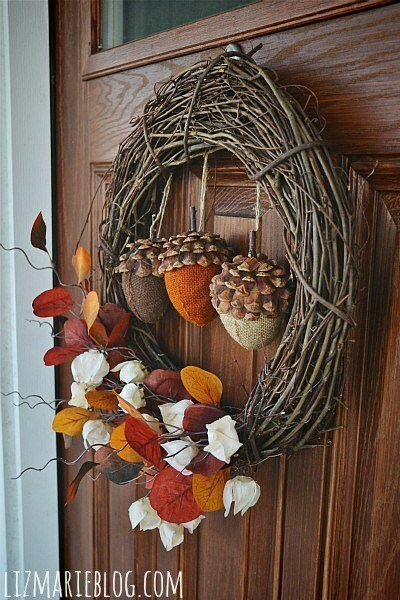 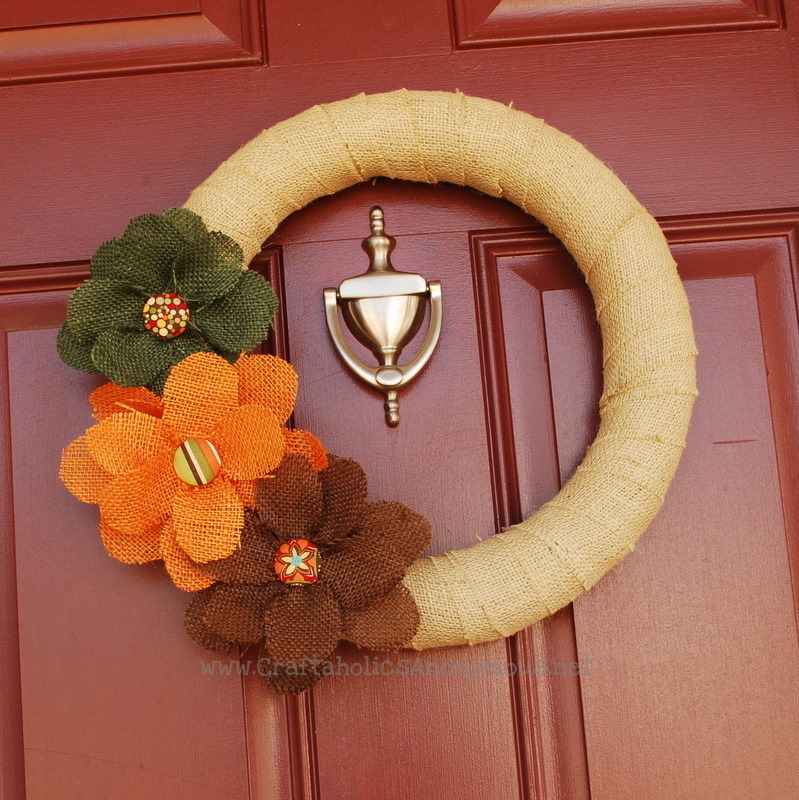 I you feel like getting crafty, and love one of these fall wreath ideas, go for it! 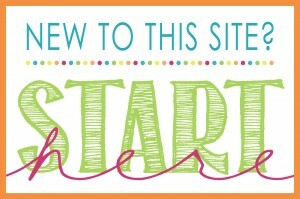 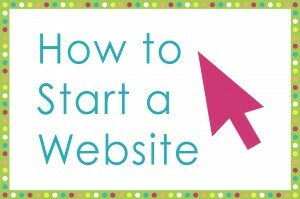 Click on the link below each image to be taken to the original post with instructions.